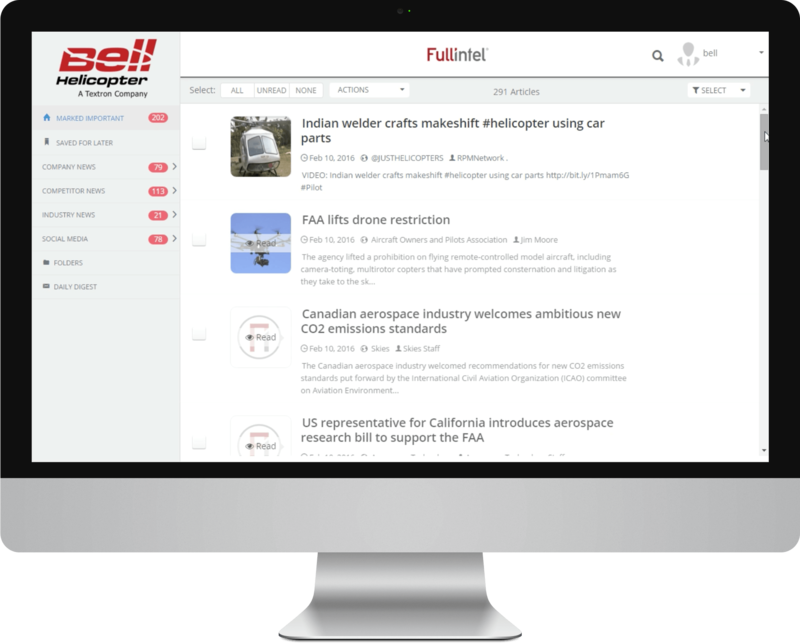 All of your media monitoring coverage and PR analysis in a single powerful dashboard. Create real-time media intelligence dashboards that your executives and other internal stakeholders will love. 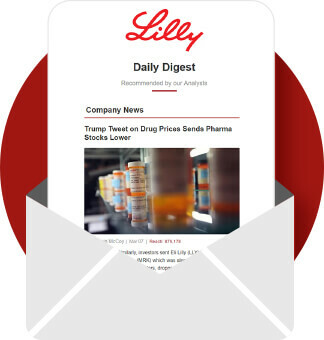 Your Fullintel analyst will hand-pick the day’s top stories, and flag them for you so you don’t have to do the sifting through and can immediately get up to speed on the overnight news cycle. From a dashboard view, see all media coverage across print, online, broadcast TV and radio, social and other sites as you’ve requested, and continually optimize your campaigns. Allow your team members to track and review issues that matter most to them, when and where they want them. Use the dashboards to make well informed business decisions and educate your internal stakeholders on the success of your PR initiatives. Customize your dashboards with your logo and style via our white-label option, to reflect and promote your brand. Give executives and team members access to their customized dashboards by giving them each dedicated logins. Socialize particular articles via your connected social media sites including LinkedIn, Twitter and Facebook. 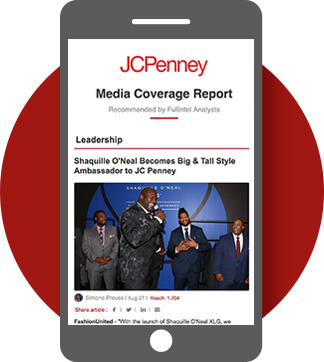 Receive graphic-rich, and mobile friendly email briefs delivered to your inbox before the business day begins. You won’t want to miss these. Get a real time analysis on what’s important at any given time, right at your fingertips.